Come enjoy the evening with us! Open House is Thur. April 25th, 6-7pm. It’s the time your child gets to “show off” what they have been doing. There will also be food and ice cream social. Spirit wear for sale and don’t forget to stop by the Book Fair. April is World Autism Month, and we’re going blue to increase global understanding and acceptance of people with autism. We hope you’ll join us by pledging your support for a more inclusive world and staying involved all month long! Wear blue on Wednesdays during April to show your support. Have you seen the fundraiser envelope? Packets went home March 15th. All orders are due back by April 5th in order to assure delivery for Mother's Day. Check out https://www.schoolstore.com/. SchoolStore.com is an online shopping mall where over 350 nationally-known merchants have agreed to give a percentage of sales to our school. Companies like Walmart, Sears, Target, Disney Store, Family Book Store and Barnes & Noble participate. Get shopping!! April 26th is Spring Picture day. Every student will have their picture taken. You will have the option to purchase or not, once you have seen the pictures. There is still time to order your LCC yearbook. The price is $20. Order forms are in the office. Yearbooks will be delivered during the last week of school. The LAST day to order is April 12th. Don’t miss out. The calendar for the 2019/2020 school year can be found here. April 3rd at 5:30pm location to be determined. Last one is May 1st at 3pm in the library. Do you want to be on the board next year? We need YOU! Please contact Kari Fashing at karifashing@gmail.com if you are interested. Mandatory Dress Rehearsal: Wed., April 10th@ 2:35pm in the Multi-purpose room. We will soon begin State Testing. It is important that students eat a good breakfast, be at school on time, rested and ready to go. Thank you for assisting. Get your smencils in the library for only $1. Smencils are No. 2 scented pencils made completely from recycled newspapers. They come in awesome scents like root beer, grape soda, watermelon, cotton candy, and more. These high-quality products have a scent that lasts for up to two years, and children love to collect the various designs and scents. Looking for some volunteers to help with our last book fair of the year. Book Fair dates are April 24-26 Please contact Sonya at sonyalk72@yahoo.com if interested in helping before and after school. Thank you! Mrs. Thomas’ fourth- and fifth-grade class took home fifth-place in the 2019 Cal Water H20 Challenge after surveying the safety of the community’s water after the devastating Camp Fire last fall. The class will receive a $500 grant, and each student wins a Cal Water prize pack. MICROSCOPES, TELESCOPES, FIRE OH MY…. Please join Mr. Tom for a night of science fun. April 4th, 6:00-7:30PM in the cafeteria. There will be student science work, displays and demonstrations. Mark your calendar!! LCC Student Leadership, students and teachers will be collecting used markers that are ready to be discarded. Please help support our efforts by sending your kids in with any used markers you may have around the house, even non-Crayola brands! Highlighters and dry erase markers can also be included. Drop-off boxes will be located around the school for your child to deposit the markers. Thank you Mrs. Palmer for bringing this to LCC and Ms. Klein for organizing and collecting the items. By now you have all received a message from Little Chico Creek introducing the new Aeries Communication system. It is the way teachers, staff and the district will now communicate with parents regarding general announcements and emergency announcements. Parents must have the Aeries Parent Portal account created in order to set up Aeries Communication. Please contact the office immediately to obtain the data needed to open the account. Thank you. Chico Unified School District is transitioning to a new parent communication system. Our new Aeries Communication system will allow you, as the parent/guardian, to customize how you receive school messages. We encourage you to share both positive, and constructive, feedback. You can provide feedback by visiting the Chico Unified website. As we test this new communication system, you may receive duplicate test messages throughout January and February (one from our existing communication system and one message from our new system); this is an effort to ensure the new system is reaching all of our parents. · Provide feedback – we will be launching this communication system district-wide, so your feedback is an integral component of a successful implementation. We greatly appreciate any feedback you are willing to share with us. We are very excited about this new program and hope that it will help us connect with you regarding important school events and information. If you have any questions, then please feel free to visit us in the main office or call Chico Unified School District at (530) 891-3000 ext. 149. Thank you for participating, and we look forward to hearing your feedback. Intra-district transfers (Form 10s) are necessary for families who currently reside within the Chico Unified School District but wish to have their child/children attend a school other than their neighborhood school. Please find the online Form 10 for the 2019-2020 school year on the CUSD website (www.chicousd.org) by checking the Education Services link. Paper forms are no longer available. If you wish for your child to attend a Jr. High outside of your area please submit a Form 10 ASAP. Jr. High visitation is on 4/10/19 and a Form 10 needs to be submitted and approved in order for your child to attend a school outside of your area. Select Data Confirmation BEFORE selecting contacts! We all strive to set a good example for our children. That is especially important on our school campus where many children are watching. Please be a positive influence in our school community and demonstrate our school values at every opportunity. ¨ Be safe and courteous in the parking lot. Drive slowly and stop at crosswalks. ¨ Do not park in handicapped or reserved parking spaces without permission. ¨ Do not leave cars unattended in the fire zone. ¨ Always sign in and out at the office when visiting and wear your sticker at all times on campus. Are you interested in becoming part of LCC team? Why don’t you apply for yard duty or classroom aide? We also need subs for both positions. Pick up an application in the office. We invite you to become a member of our PTSO. We need parents to attend our PTSO meetings and/or volunteer throughout the year for various activities, events and fundraisers. This is a great way for parents to get involved and meet other parents, teachers and staff. The PTSO meets the second Thursday of the month at 3:00 in the library. $10. 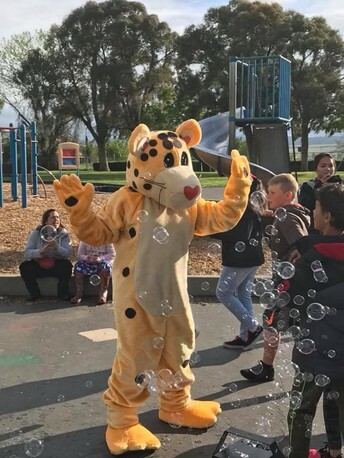 Cheetah Membership to support school Jog-a-Thon t-shirt's for every student. $20. donation you will receive a free LCC magnet. $50. donation you will receive a free LCC T-shirt. $100. 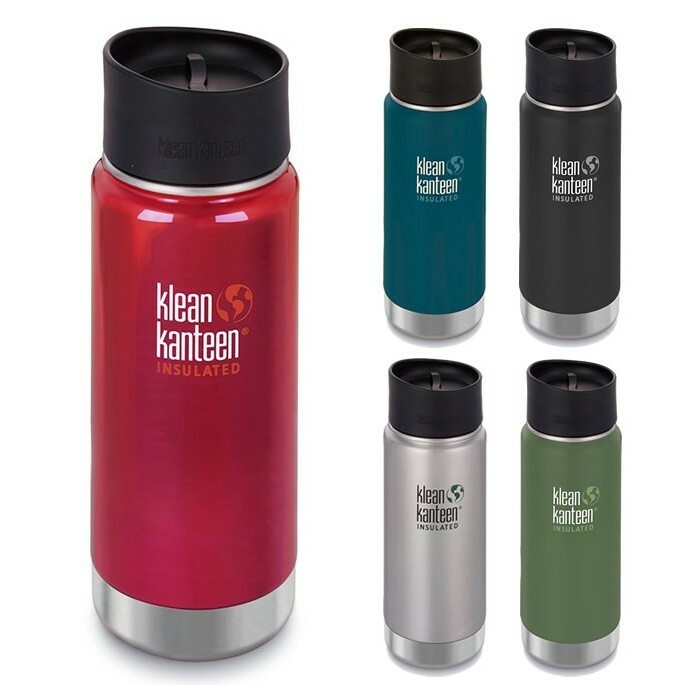 donation you will receive a free Klean Kanteen. Academic time is a protected time at Little Chico Creek so classroom interruptions are strongly discouraged. We realize an urgent message may need to be delivered to a student on occasion. However, we encourage the parents and students to work together before school to make sure the students leave with their backpacks, homework, lunches, band instruments, snacks, etc. Thank you for your cooperation. What is Pawing Through Pages? Pawing Through Pages is a reading incentive program sponsored by the PTSO. The program runs from October to April and is designed to encourage students to read by rewarding them with incentives. They must turn in their reading log to their teacher each week (K-2nd) or take an AR reading test (3rd-5th) to accumulate points. Have you heard about our new mascot? Meet HERO. Thank you PTSO for LCC’s newest addition. NEW for Fall 2018- The PARENT PORTAL- Don’t Miss It! This summer, look for a very important letter introducing the Aeries Parent Portal. Aeries is the online student information software used for CUSD students. Elementary parents/guardians will have access to contact information and student attendance. In middle school and high school grades are accessible as well. The directions to create your Parent Portal account will be mailed this summer. Parents/guardians will have a 2 week window to create the account, add student contact information, and review important school documents. Once completed, those parents/guardians will have the privilege of seeing the teacher assigned to the student on August 15th. For those without internet access we will open the LCC computer lab will be open Aug. 13 and 14th for you to use. No class lists will be posted this year. LCC Klean Kanteens are here! They are available in two sizes: small (lunchbox size) or large. This is a fabulous fundraiser – plus they make great holiday gifts! 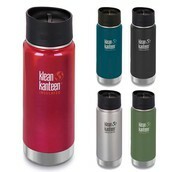 Klean Kanteen is a local company offering us their superior product at a special discounted price. The 12oz size is $20 and the 16oz is $25. We have green, black, purple, red, and teal. Personalizing available. Please inquire with PTSO or the main office to order. Parents, show your cheetah pride and purchase a T-shirt. They are $6 each. See PTSO or Ms. Amy in the library. Clipping box tops from product packages that you use regularly is an easy way to support our school. 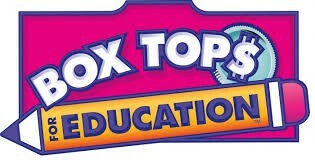 Please send your neatly trimmed Box Tops to school in a sealed bag or envelope. Little Chico Creek Sign Out Policy- If your child is leaving campus during school hours, your child will be called to the office ONLY once you have arrived to sign him or her out. Please keep this in mind and give extra time in the event the students are not in their classroom. No exceptions. If an incident occurs at a school, we ask that parents not go directly to the school. Keeping clear access for emergency vehicles is essential - possibly a matter of life or death - and we depend upon your cooperation to help make this possible. In times of emergency, a variety of local media will be used to provide information. Parents should tune into local major radio and television stations, call the district office at (530) 891-3000, ext. 911, visit our website for emergency updates, or our Facebook page (ChicoUSD). Also, please be sure to give the school your current phone numbers and email addresses so messages can be sent directly to you regarding emergency situations. Temperature at or above 100 degrees F. Fevoer must be gone for 24 hours without the use of Tylenol or other NSAID before child can return to school. Questionable skin lesions: oozing, purulent, crusty, itching, blistery, inflamed, bleeding or rashes. Variations in student’s normal behavior, e.g. unusually fussy, lethargic or irritable. Symptoms of abdominal discomfort, e.g. vomiting, diarrhea, pain, distention or excessive gas. Upper respiratory symptoms, e.g. coughing, difficulty breathing, sore throat, copious nasal discharge or green discharge from the nose. The child is suspected or known to have an infectious disease with high communicable potential. A credentialed school nurse, either by phone consultation, or if available, will examine any child suspected of having a communicable disease and will make the recommendation regarding exclusion. This procedure has been adopted for the safety and well-being of your child, his/her classmates and all staff members. 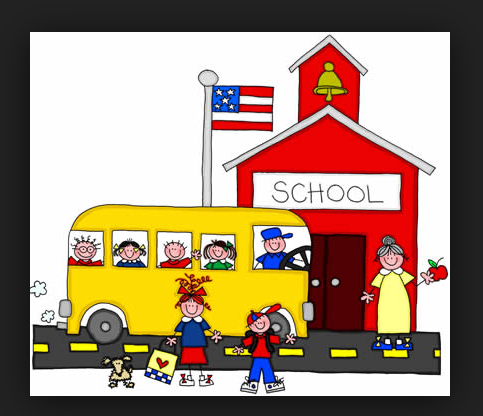 Class starts at 8:30AM, first bell rings at 8:25AM and students should be in their class line on the playground. Supervision for students on campus begins at 8:00AM on the playground. We ask that students arrive as close to the starting as possible. If students arrive earlier than 8:00AM, they are to report to the cafeteria where they will sit quietly until the 8:00 bell rings. Breakfast is served at 7:45am. Please do not arrive before 7:45am. Parking White Zones are strictly for loading or unloading of passengers. You may NOT leave your car unattended during this time. You may occupy the white zone for a maximum of three minutes. Red zones are for emergency vehicles and designated for buses ONLY. No parking at any time! (California Penal Code, Section 21458 Curb Markings). Please be aware, violations of the above could result in a parking ticket administered by the Chico Police Department. Please use the designated parking lots on Amanda Way and Hartford Dr. Please do not park in the reserved places in the Amanda Way parking lot. Have you been searching for the jacket your child wore to school, but never made it home? 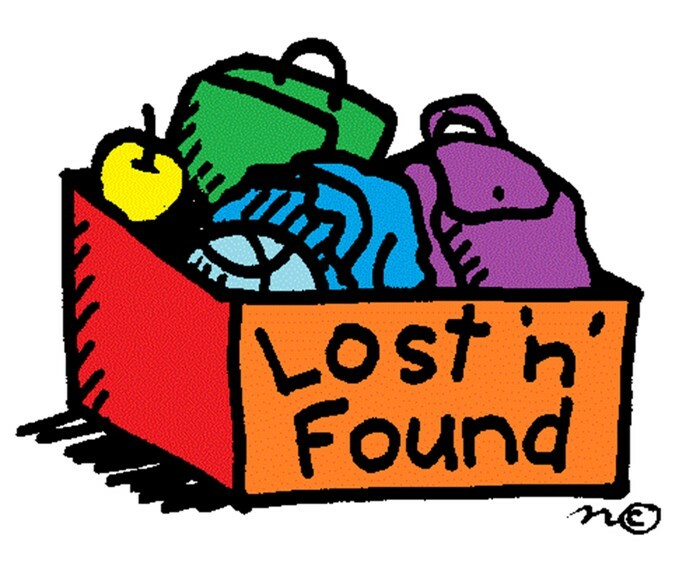 We are overflowing with items that have not been found yet. Please come take a look. Student meals cannot be shared with other students, siblings or parents. Additional breakfast/lunch can be purchased if parents or siblings would like to join their student for breakfast or lunch. Our breakfast and lunch program is a state funded program and this is a requirement of the state. Breakfast is served 7:45-8:20am. After 8:20am students will need to take their meal back to class with them so they will not be tardy. The State of California is cracking down on truancies, especially at the elementary schools. This means the schools will be sending out all truancy letters without hesitation. There are currently laws in place that can charge parents fines for their children's chronic truancies. We would like to educate LCC parents on what constitutes truancy. If your child is absent and you do not let the school know the reason, then the absence is recorded as unverified. If your child is out of school because of vacation or family illness as well as other reasons, these absences are considered unexcused. California Education code requires that the school send letters home. Law enforcement and truancy court can get involved if a SARB contract is broken. *The SARB (Student Attendance Review Board) involves representatives from Butte County Child Welfare, the school district and the student’s school. Please understand this information is not intended to scare parents, only to inform you of the truancy process as lawmakers are in the stages of writing various bills regarding truancies. 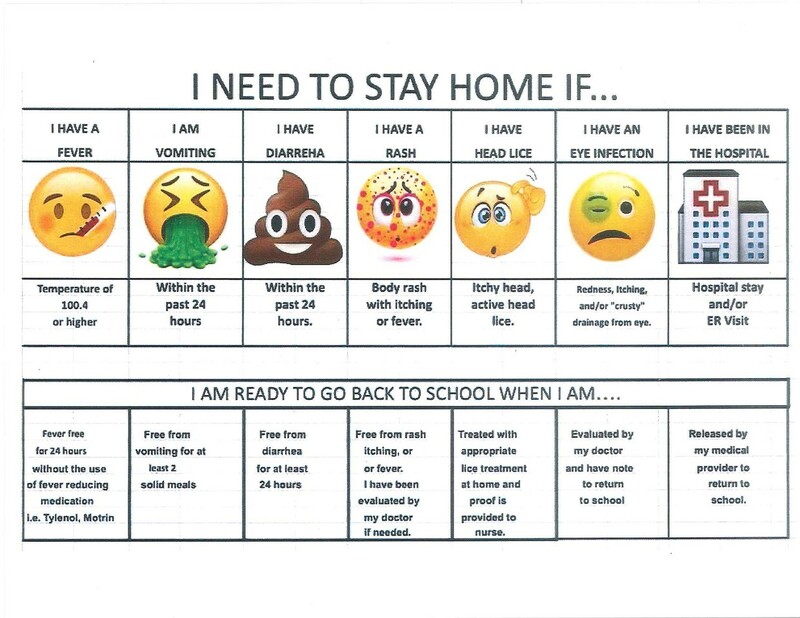 The best advice we can give parents is to make sure you call in your child’s absence the day of the absence, bring in doctors notes if they are absent due to illness and do not pull your children out of school for unexcused reasons (vacations). If you absolutely must pull your child out of school for unexcused reasons and your child will be absent 5 or more days, please ask about the Independent Study Program (ISP) and the absences will not be recorded as unexcused. The attendance office will be happy to assist you with the ISP paperwork. An ISP will only be valid if the office is notified in advance of the absence so we can let the teacher know and arrange for homework to be gathered for your student. We hope these attendance procedures will help both the school and parents work together in a cooperative manner towards our common goal of increasing each child’s success in school. As parents, you have a great deal to do with the establishment of regular and punctual student attendance habits. Your cooperation and support of our attendance procedures will be greatly appreciated.